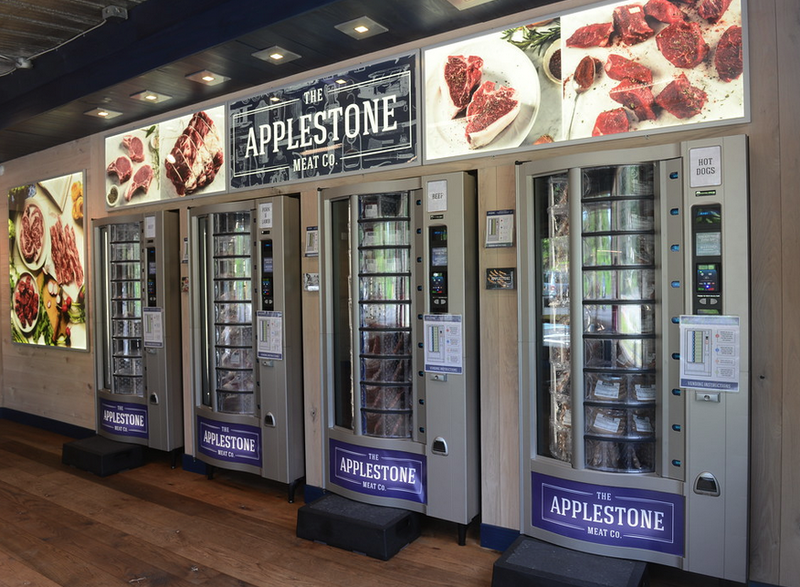 Applestone Meat Co. is busy transforming and re-inventing the traditional retail meat supply model. Classic butchery tenets like partnering with local farms, house curing, handling and processing meet state-of-the-art approaches like vending machines servicing customers 24hrs a day. 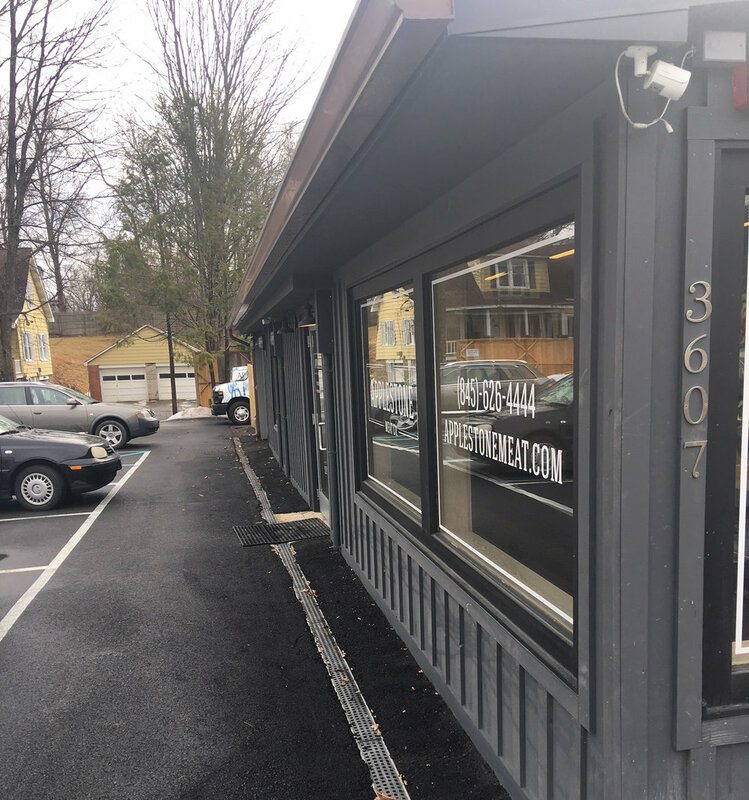 Project roles include: Applestone Meat main street location in Stone Ridge, NY. processing and retail facility, and multiple other Accord and Kingston locations for new facilities space planning and logistic services. We are also looking forward to a planned new 'Grilling Park' annex and extension - still scheduled for summer 2018!